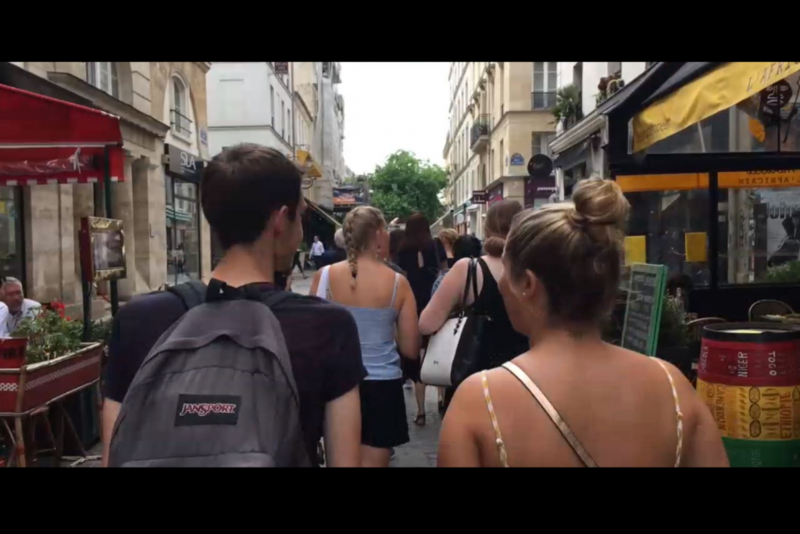 Gretta Walsh has put together a great video of her time on the Paris Revolutions Summer School 2018. Gretta was a Santander scholar on the programme. You can view her video here (external content).